Tisch College strives to channel its educational work and to apply new knowledge created by our scholars in order to strengthen civic practices, which we define as activities that improve democracy and civic life by engaging citizens and communities in addressing shared social problems. Civic Practices can include everyday acts of volunteer service, participation in social movements and electoral politics, service in government, campus-community partnerships, and work with non-governmental organizations. We support civic practices by embedding them in the education of Tufts students and the overall work of the university, by studying and promoting change in higher education, and by fostering stronger practices through research, evaluation, advocacy, and thought-leadership. We also provide an important platform for scholarship and debate about what constitutes civic practices and what makes them work best. 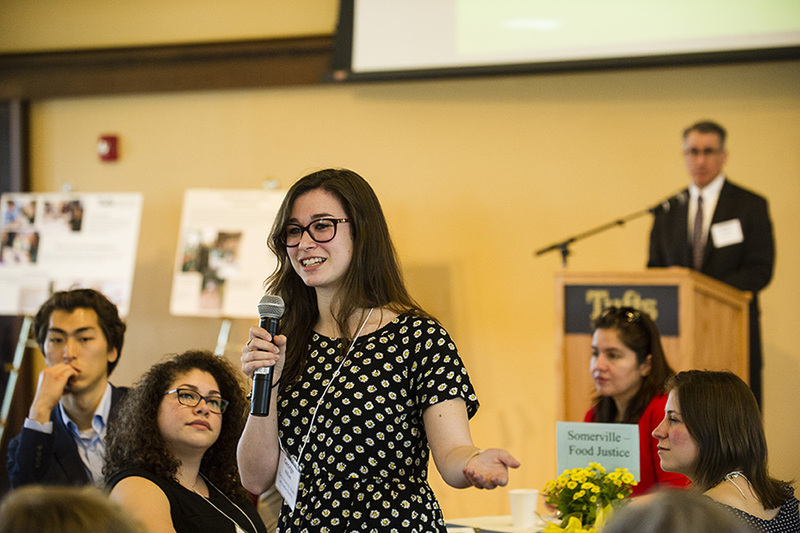 Below, explore some of the programs, partnerships, and initiatives that help us advance civic practices at Tufts University and beyond. We develop and nurture strong, mutually beneficial partnerships with local governments and nonprofits that serve as internship placements, research partners, and more. 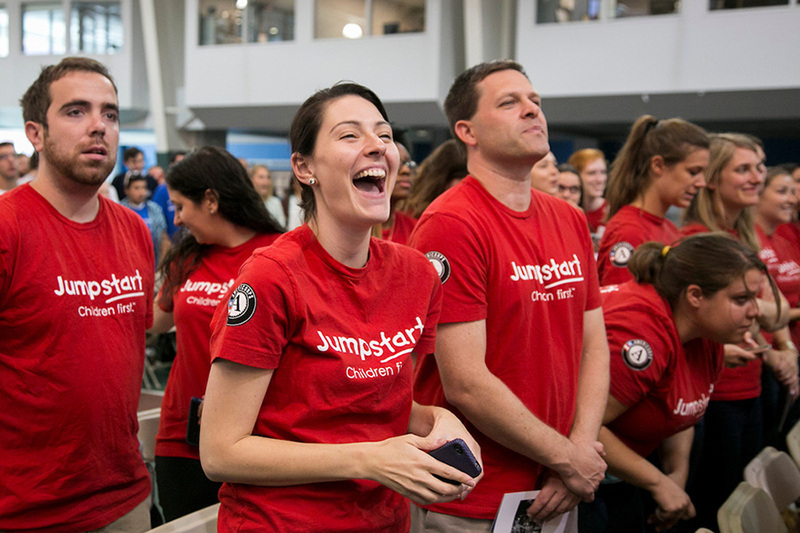 We host the Tufts chapter of Jumpstart, a proven early education program that ensures all children develop the language and literacy skills to succeed. Spearheaded by Tisch College, this student-led initiative organizes nonpartisan voter registration and other political learning and engagement opportunities on campus. 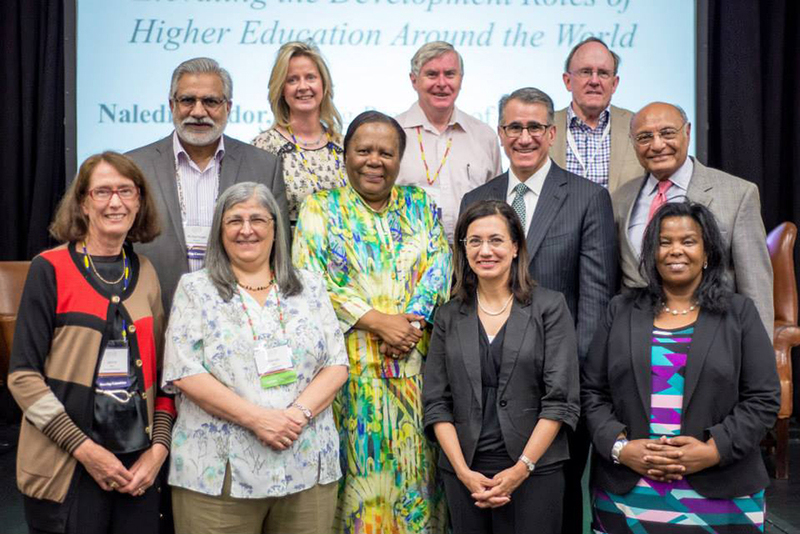 Tisch College is home to this international association of colleges and universities who are committed to advancing higher education's social responsibility and role in civic life.